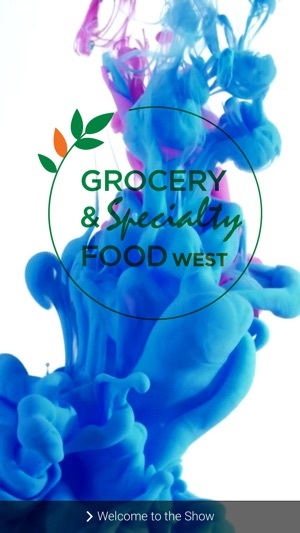 Download the Official App for the Grocery and Specialty Food West 2019 Conference! 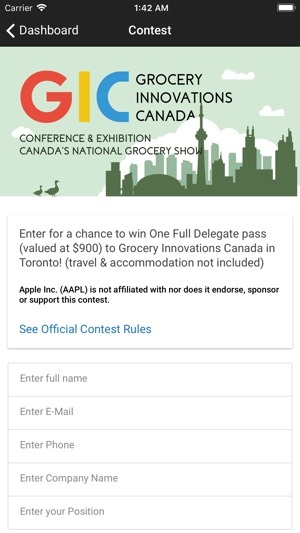 Grocery and Specialty Food West is the only Western Canadian conference and exhibition dedicated to the grocery sector. 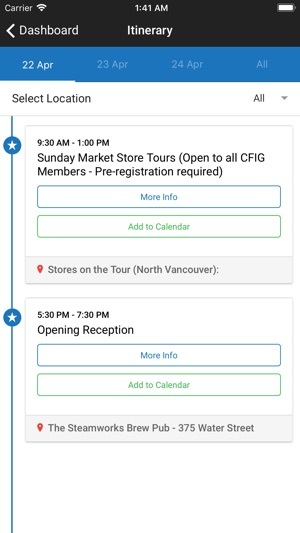 Retailers and manufacturers gather from across Canada to discover the latest innovations and trends influencing the business. 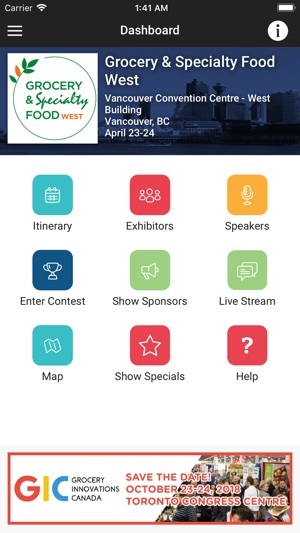 The show not only features category captains from grocery but also the specialty food and flavours, health and wellness, gourmet/artisanal, organic and local. 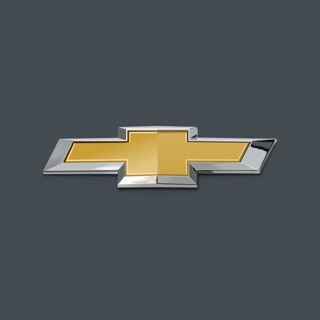 Now updated for the 2019 show!